Multipure Is the Best Water Filter. Period. Use My Coupon Codes For the Best Deals and Lowest Price Guaranteed! A MULTIPURE WATER FILTER IS THE BEST WATER FILTER YOU CAN BUY. PERIOD. OUR NSF CERTIFICATION PROVES MULTIPURE IS THE BEST! 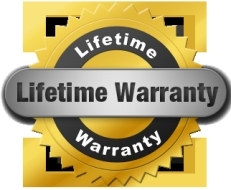 MULTIPURE HAS A LIFETIME WARRANTY ON THE AQUAVERSA, AQUAPERFORM AND AQUADOME! MULTIPURE HAS A 90 DAY MONEY BACK GUARANTEE! MULTIPURE IS NSF CERTIFIED TO REDUCE MORE CONTAMINANTS THAN ANY OTHER CERTIFIED FILTER! 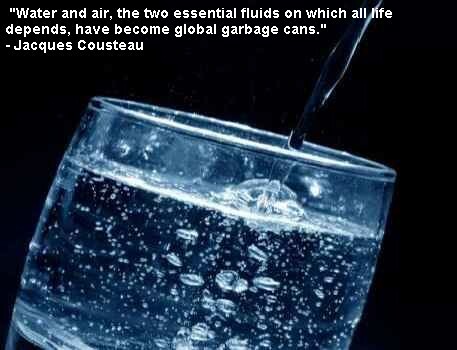 Multipure filtered water tastes great! Beneficial minerals remain in the water! and has been in business since 1970. Multipure is Made In The USA. Multipure filters are among the least expensive to maintain. You only have to change the filter once per year, not 2-3 or more times like other brands. IS MULTIPURE FILTERED WATER AS GOOD AND SAFE AS BOTTLED WATER? By Choosing Multipure Water Filters You Are Helping Your Family Choose the Best Water Filter and Stay Healthy!